In this week’s Weekend Profit Navigator I provide a weekly market recap for the week ending October 26. Included are the key trading levels for all of the SPDR sectors and Indexes. 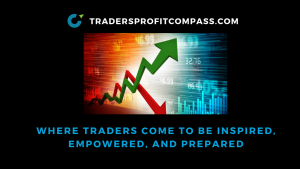 Timely commentary is aimed at keeping you on the right side of the trade.